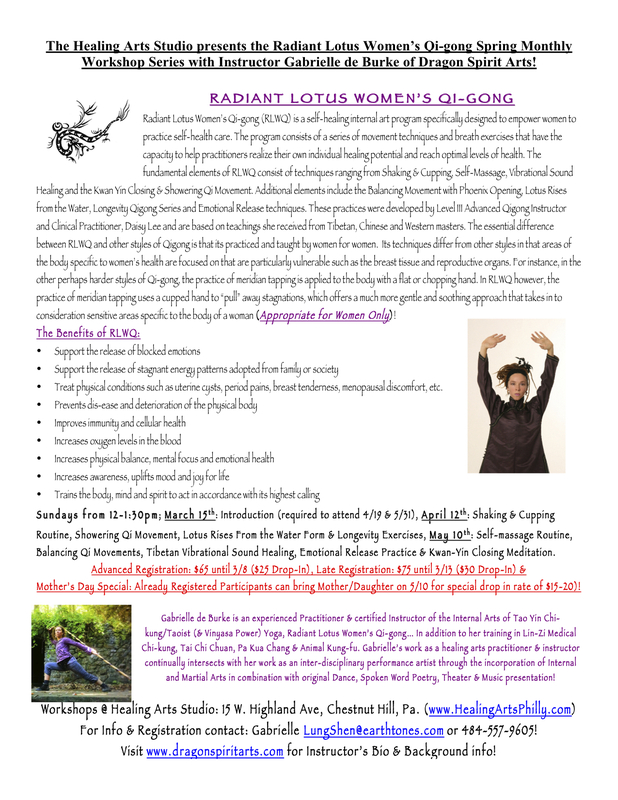 Women’s Qi-gong Workshops @ HAS: Updated Schedule!!! Finalized Dates are: March 15th, April 12th & May 10th!! !